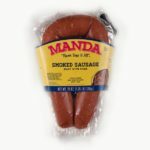 Summertime barbecues are made with Manda. 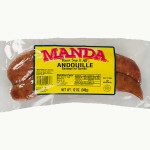 Louisiana traditions are made with Manda. Monday supper is made with Manda. 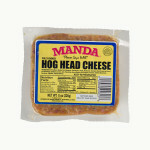 Homegrown meals are made with Manda. Holiday memories are made with Manda. Discover the Flavor that Louisiana Loves! 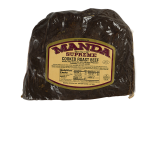 Manda Fine Meats has a long tradition of making flavorful, quality, affordable meat products and of dedication both to its customers and to the community. We continue to be an honest family-owned and operated business because our Flavor Says It All. The Manda Brothers Provisions Company was founded in Baton Rouge, LA in 1947, by brothers Vincent, John, and Bennie Manda. 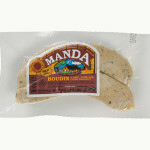 While running their provisions company, the Mandas began making Louisiana-style meats using their own recipes. They had a keen sense of flavor, partly due to having been raised in a Sicilian family among Cajuns in South Louisiana. Suprise your friends and family with the gift of flavor. Buying in bulk? Freeze Manda for future meals. Explore our sausage links and loops that are available online through CajunGrocer.com. Order today and have our products delivered to your door. Discover the Flavor that Louisiana Loves! 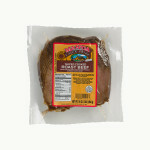 Here at Beausoleil Restaurant we are always looking for a quality local product. 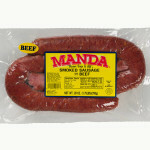 With Manda meats you can find just that, with excellent customer service. 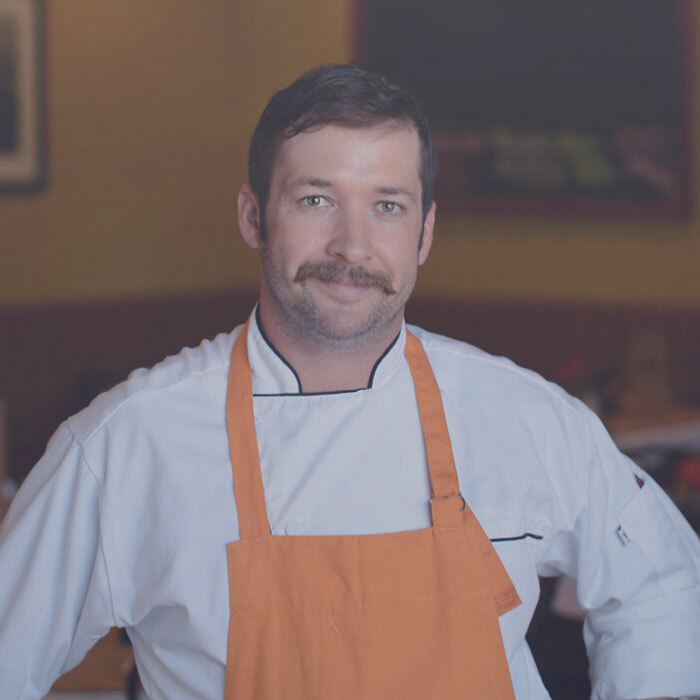 "As a chef I know I’m always in good hands with Manda Fine Meats." Manda is a great asset to Louisiana Chefs, like myself, and our kitchens. 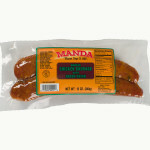 I prefer cooking with Manda sausage because of its consistency and great flavor. It always produces the perfect sear, color and crisp texture. 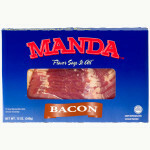 Manda is easily the star of any dish. 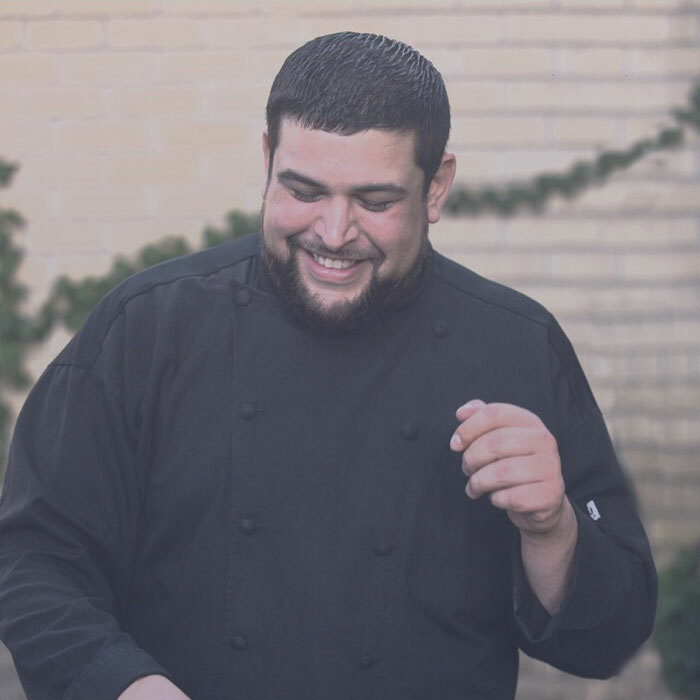 It's important as chefs and proprietors to support local, because local will always support you back. 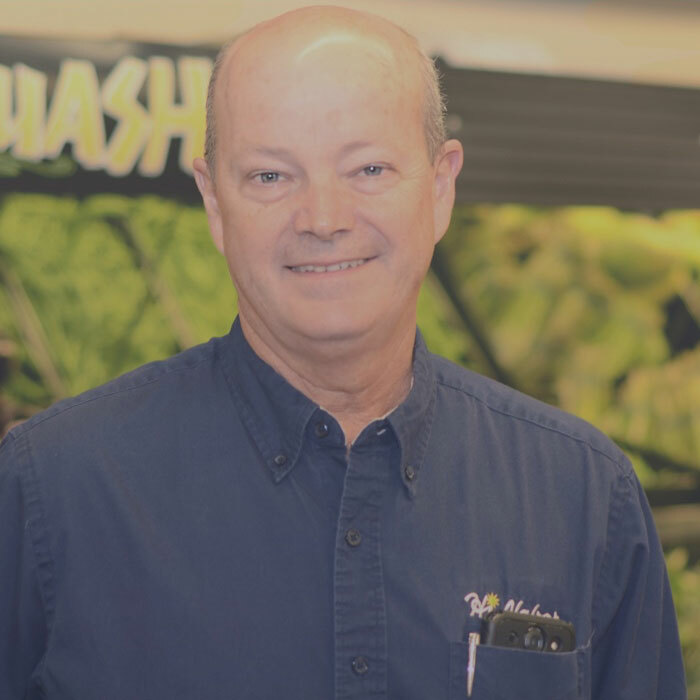 The long relationship between Manda and Hi Nabor has been mutually beneficial to each family-owned business. We have always been able to depend on the quality and value of their products as well as great customer service from their friendly, professional staff.